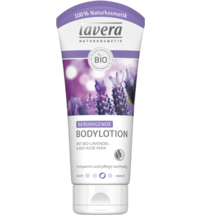 This sweetly scented body moisturiser has a pretty, cheerful fragrance & is ideal for everyday moisturising & skin maintenance. 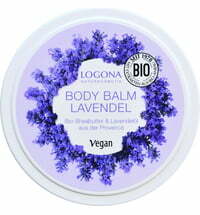 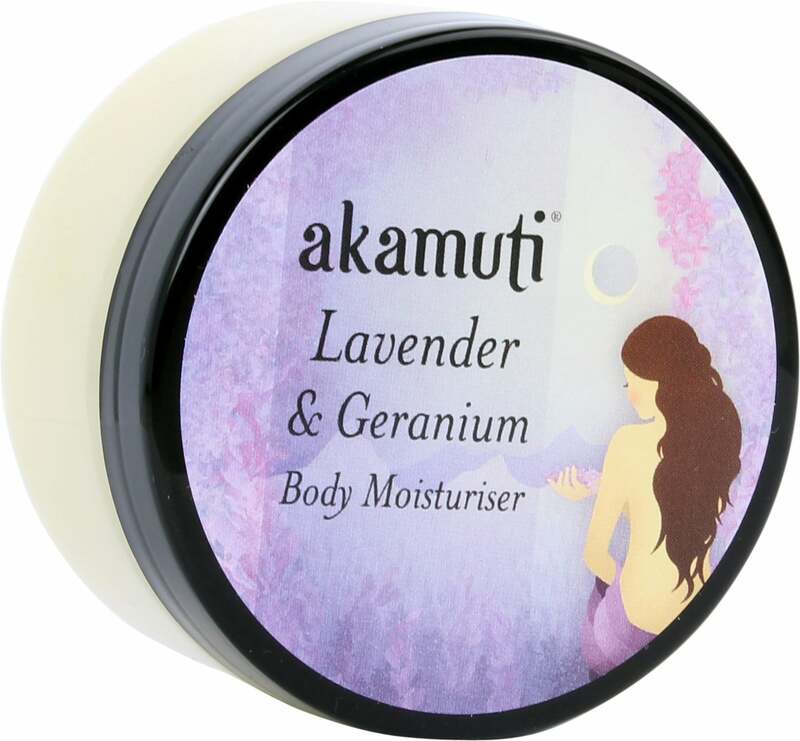 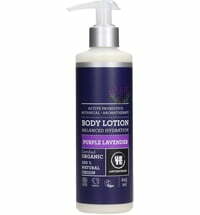 Lavender will soothe your senses, helping to regulate & condition your skin while geranium invigorates & promotes a healthy glow. 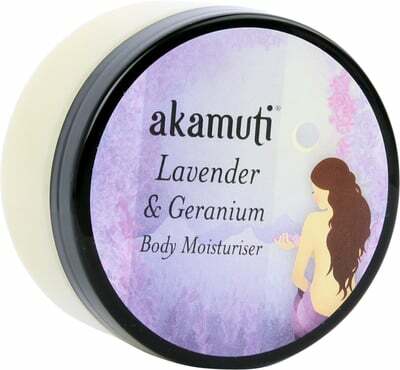 Geranium is uplifting to the senses too, so it will keep you & your skin happy! 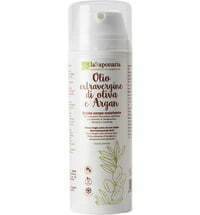 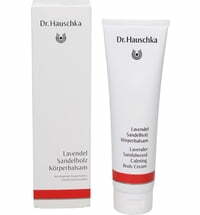 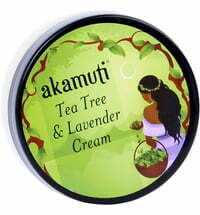 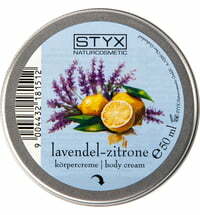 How to use: Apply a small amount & smooth well all over your body.